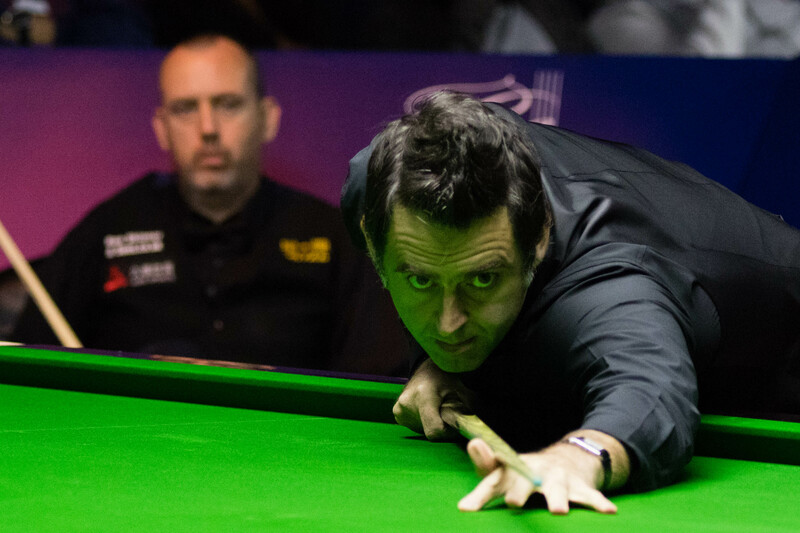 Ronnie O’Sullivan and John Higgins will go head to head for the third time within a month on Friday when they meet in the semi-finals of the Shanghai Masters. O’Sullivan cruised to a 5-1 win over Mark Williams in the quarter-finals in China while Higgins saw off Martin Gould by the same scoreline. The two snooker legends, with nine world titles and 58 ranking crowns between them, played in the last 16 of the English Open and the quarter-finals of the Champion of Champions, with O’Sullivan coming out on top both times. The winner tomorrow will go through to Saturday’s final to compete for the £150,000 top prize. O’Sullivan won the opening frame against Williams on a respotted black, doubling it into a corner pocket. That gave him the momentum and he went 4-0 up with top breaks of 48, 56 and 96. Williams pulled one back with a 62 but O’Sullivan sealed victory in frame six. “I’m very happy to beat an all-time great that convincingly,” said O’Sullivan, who won the English Open last month. “I was happy with my performance and I handled the game well. I haven’t done well at events in China in the last few years so this season I wanted to make the tournaments in China the most important of the season, because I’ve had such good support here over the years and I owe the fans. Higgins managed a top break of just 45 against Gould but still did enough to book his place in the last four. Jack Lisowski reached the semi-finals of a ranking event for the first time in his career, seven years after turning pro, with a 5-3 win over Kurt Maflin. After losing the first frame, Lisowski hit back to win four in a row with top runs of 82 and 102. 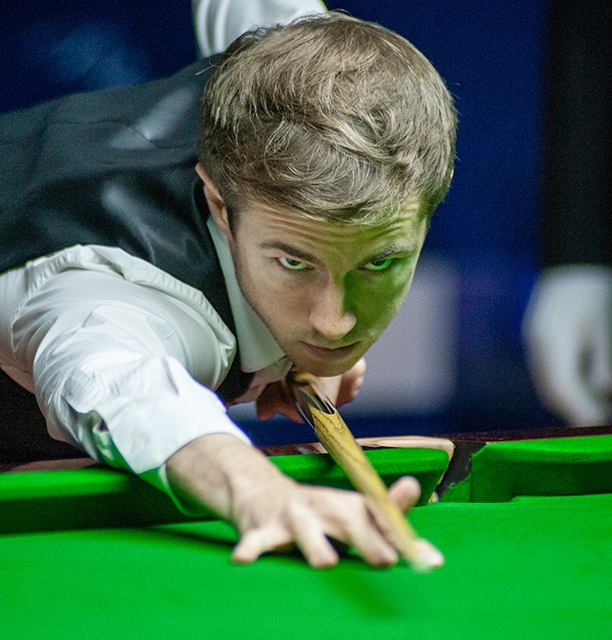 Maflin pulled two back before Lisowski dominated frame eight to secure the result. Trump has been in sizzling form in Shanghai, winning 20 frames without reply. 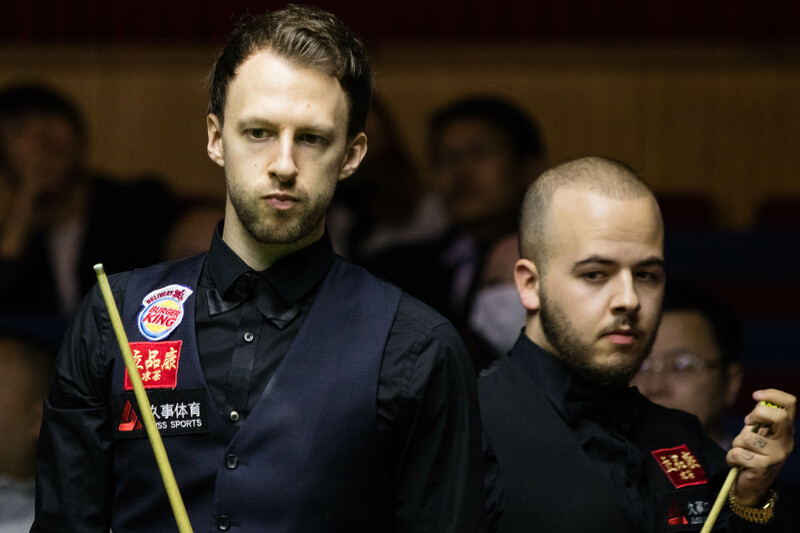 Trump’s fourth consecutive 5-0 win came against Luca Brecel, helped by breaks of 92, 66, 114 and 87. “I’m not playing amazing snooker, it’s just that people have been missing against me and I’ve been able to score heavily,” said Trump. “To win four games 5-0 is a great achievement. It’s good to see Jack doing well, it’s long overdue to see him getting to the latter stages often. He was one of the best players when we were growing up so it’s great to see him where he belongs.